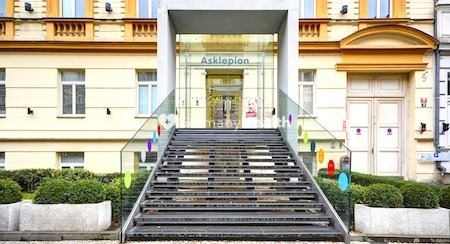 The ASKLEPION Aesthetic Surgery Hospital in Prague, Czech Republic counts to one of the specialized private clinic for aesthetic and cosmetic surgery in the Czech Republic and offers affordable treatments. 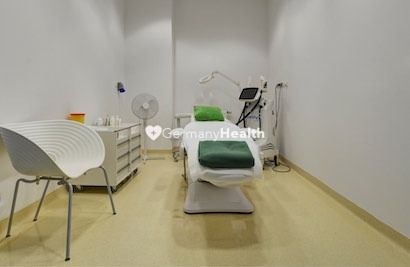 The ASKLEPION Aesthetic Surgery clinic is a highly specialized aesthetic surgery clinic and combines modern medicine and surgical techniques of aesthetic and plastic surgery. There are 3 plastic surgeons at the ASKLEPION Aesthetic Surgery Hospital that practice interdisciplinary aesthetic and cosmetic medicine and work closely together in order to deliver the best standard of treatment to their patients. 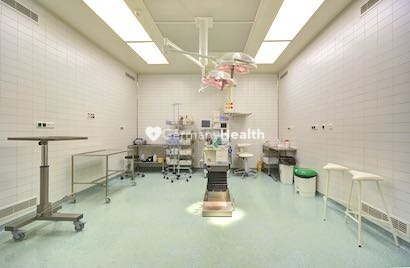 The operating theater is equipped with latest high tech equipment that is currently available. They are able to provide the best integrated and comprehensive aesthetic surgery care to patients. ASKLEPION enables an individual and safe patient care at affordable cost but high quality at the same time. The ASKLEPION Aesthetic Surgery Hospital has been awarded certificates and awards for its excellent level of service and quality. 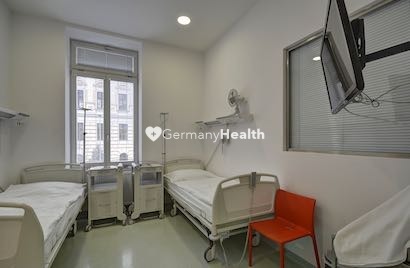 The ASKLEPION Aesthetic Hospital in Prague is fitted with rooms for their international patients, to provide comfort during their hospital stay. The rooms feature a bathroom incl. shower and flat TV. 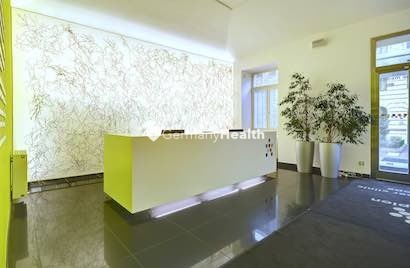 The ASKLEPION Hospital offers a menu and accepts any special dietary requirements. The beds are fitted with a phone and all rooms have free WiFi so that patients can stay in touch with their family. 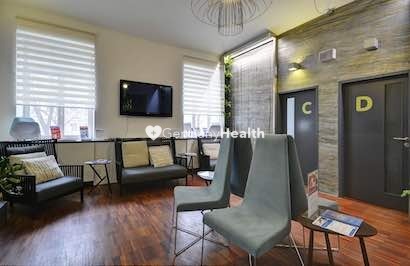 The ASKLEPION Aesthetic Surgery Hospital not only excellent clients under one roof, furthermore, the hospital offers excellent educated, trained and skilled plastic surgery surgeons, dentists, vascular surgeons and general doctors. 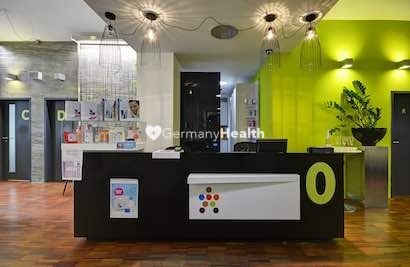 They are following and offering the latest research results and techniques in aesthetic medicine and surgery, cosmetic and plastic surgery.